Tata Zica is the mid-range hatchback from Tata Motors. The Zica otherwise called as Zippy car has built a good curiosity among the Indian car loving crowd. The Zica is a much needed car from Tata Motors that falls in between Tata Nano and Tata Bolt. The price of the car is expected to be very affordable in the range of 3.5 lakhs , there by giving a very tough competition for the cars which are already there in the market in this segment. Today we are listing few cars which are potential competitors for the Tata Zica. If you are planning to buy Tata Zica, you might also want to consider having a look at these rival cars in this space. i10 has been a very successful car from Hyundai after Santro. Currently Hyundai i10 is offered in petrol variant. 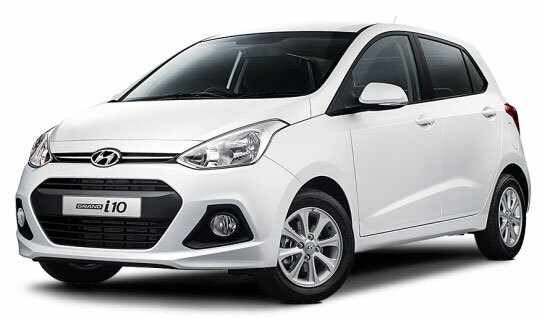 Hyundai i10 gets a 1.1 litre petrol engine that is capable of delivering a power of 68bhp and a torque of 10.1 kgm. Talking about dimensions of Hyundai i10, the car measures 3585mm in length, 1595mm in width, 1550mm in height and wheelbase of 2380mm. The ground clearance of Hyundai i10 is 165mm. The ex-showroom price of Hyundai i10 is 4.2 lakh rupees. 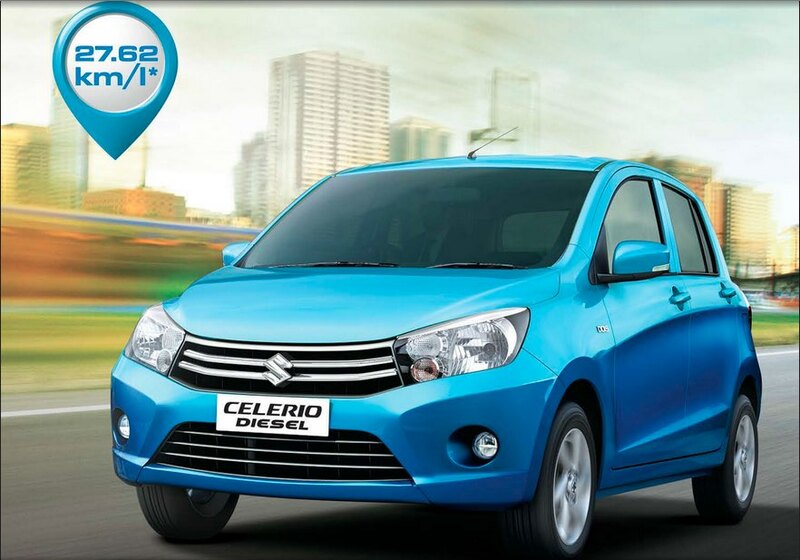 Unlike Hyundai i10, Maruti Celerio is offered in both petrol and diesel engines. The petrol variant of Maruti Celerio is equipped with 1.0 litre engine that delivers a power of 67 bhp and 9.1kgm of torque whereas the diesel variant of Maruti Celerio gets a 0.8 litre engine delivering a power of 47bhp and torque of 12.7kgm. Read the full review of Maruti Celerio Diesel conducted by GaadiKey team. When it comes to dimensions of the car, the length of Celerio is 3600mm, width is 1600mm and the height of Celerio is 1560mm. The wheelbase of Maruti Celerio is of 2425mm and gets a ground clearance of 165mm. The price of Maruti Celerio starts at 3.97 lakhs in India. While there are 3 potential competitors of Tata Zica, Tata Motors has done its homework very well. 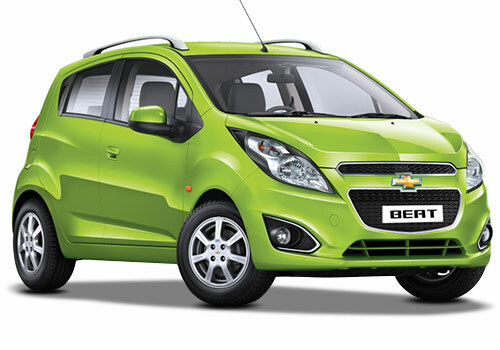 Zica is a new car that provides all the modern safety features. The Tata Zica petrol variant gets new 1.2 litre 3 cylinder DOHC aluminium engine which comes under popular Revotron engine family. The petrol engine of Tata Zica develops 85ps of power and 114nm of torque. The 1.0 diesel variant of Tata Zica gets 3-cylinder DOHC unit which is made of aluminium with a cast-iron block. Tata Zica diesel generates 70ps of power and 140nm of torque. Find the full Tata Zica specifications here . Also read: Best cars under 5 lakh rupees in India.